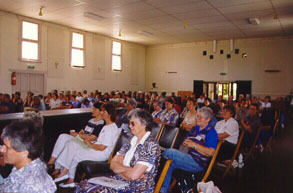 Kimba was the second South Australian Rural Women’s Gathering. Kerri Cliff, (Kimba) was the Chair of the organising committee. The Reception was held at the Kimba Community Hotel. Workshop sessions were held at Kimba Area School. The Dinner was held at the Kimba Town Hall. 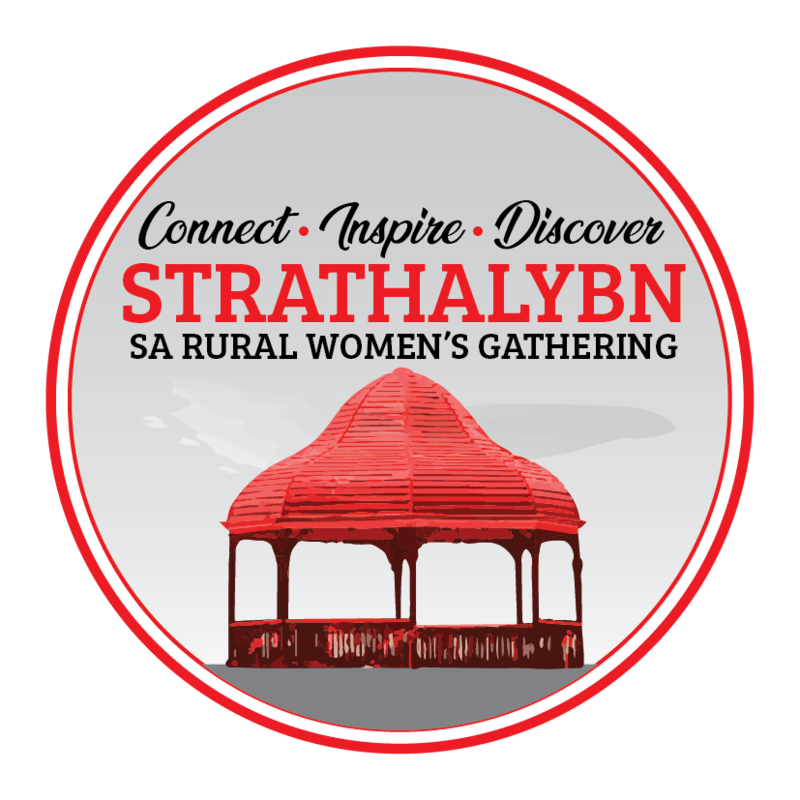 Keynote speakers were Beverlee Adams from New South Wales, Tracy Secombe, former Miss South Australia, Hon. Caroline Schaefer MLC and Beryl Price, President of the Country Press Association SA Inc.
Over 180 women attended from across South Australia and from interstate.